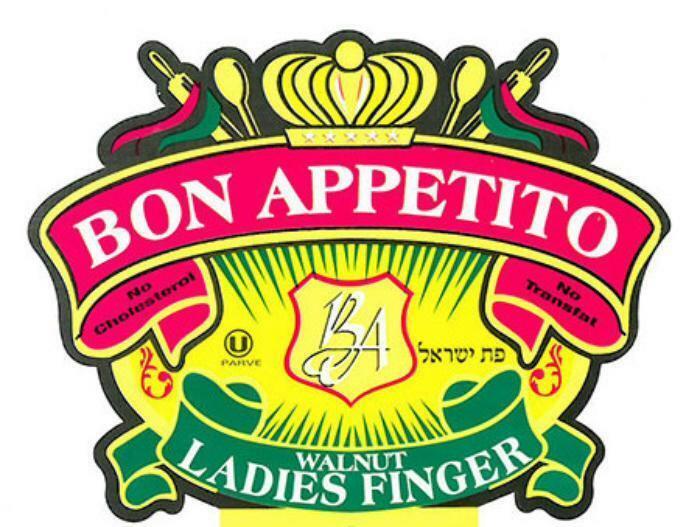 Golden Star International is recalling Walnut Ladies Finger Cookies. The product may contain eggs and soybean oil/lecithin, allergens not declared on the label. The recalled product, which comes in a 10-oz., clear plastic package marked with UPC # 6 4474469876 7, with an expiration date of 11/14/16 stamped on the side, was distributed through retail National Wholesale Liquidator stores in New York and New Jersey. Consumers with questions may contact the company at 1-718-429-0606, Monday-Friday 9am -4 pm (ET).